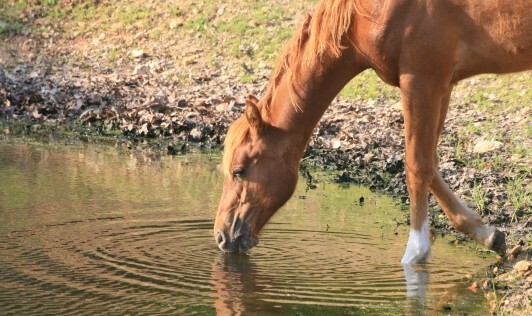 Virginia agriculture officials announce the state’s first horse this year with West Nile Virus (WNV) died. 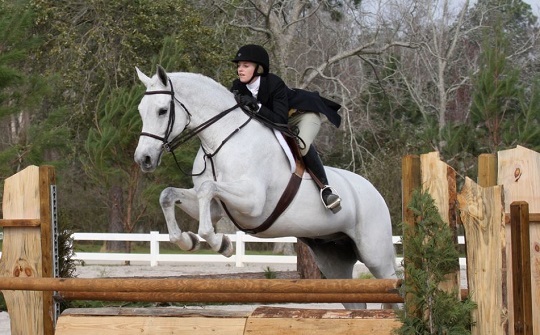 The 10-year-old Saddlebred gelding was from Wythe County. 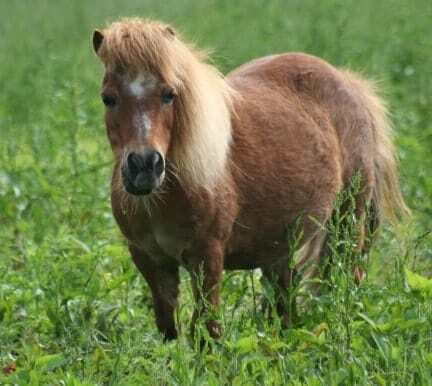 A veterinarian euthanized the horse due to the severity of its symptoms, which may include losing control of bodily movements and partial paralysis in the hind limbs, a dazed appearance and the inability to stand. A necropsy initially tested positive for WNV via a serologic test. Another test at the National Veterinary Service Laboratories confirmed the result on Friday, July 7. 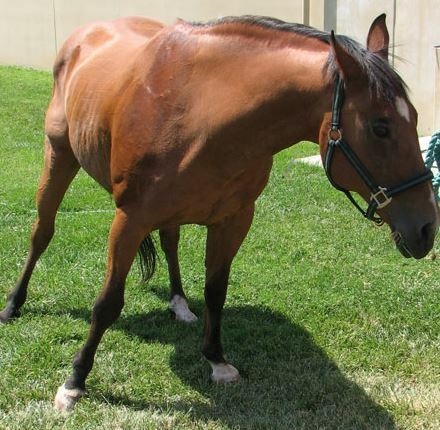 The horse was not vaccinated against WNV. 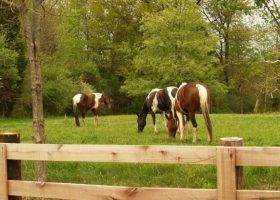 Dr. Joe Garvin, head of Virginia Department of Agriculture and Consumer Services Office of Laboratory Services, urges horse owners to check with their veterinarians about vaccinating their animals for WNV. “West Nile is a mosquito-borne disease,” he said. “And we generally start seeing our first cases in August and September. 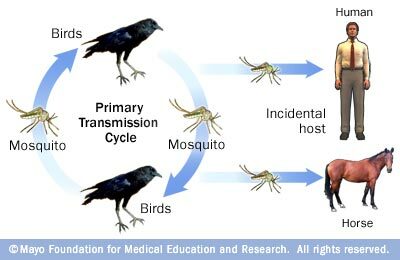 The disease is usually preventable by vaccination, as is Eastern Equine Encephalitis, so many veterinarians recommend vaccination at least yearly, and in mosquito-prone areas, every six months.” Dr. Garvin adds that mosquito season in Virginia can run through November. 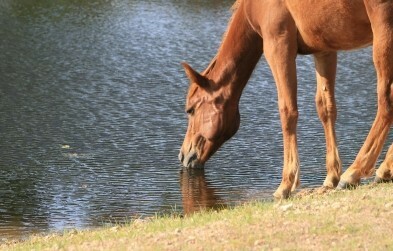 The WNV vaccine for equines initially requires two doses administered three to six weeks apart. The vaccine takes four to six weeks from the second dose for optimal effectiveness. 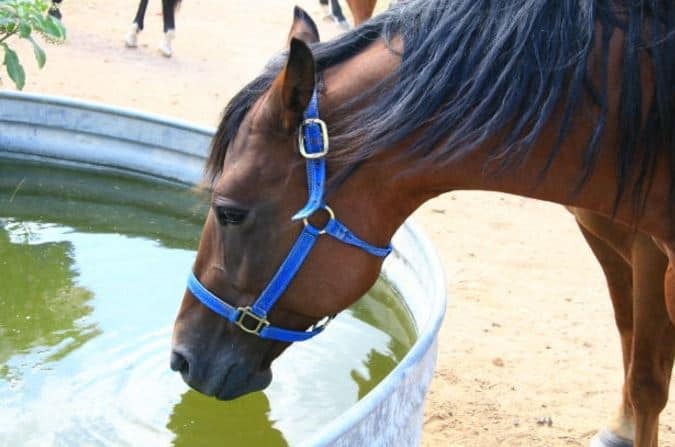 Horse owners should consult with their veterinarians to choose a re-vaccination schedule to protect their horses effectively. 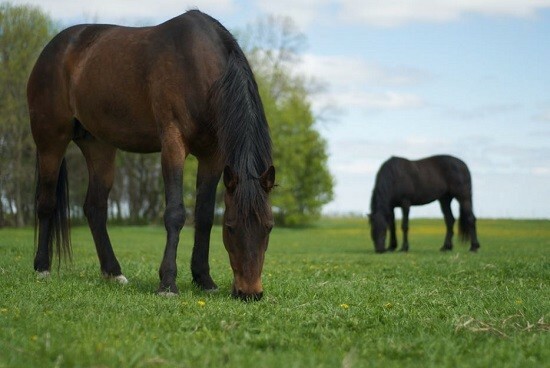 Horse owners should consult with their veterinarians to choose a re-vaccination schedule to protect their horses effectively. Prevention methods besides vaccination include destroying standing water breeding sites for mosquitoes, use of insect repellents and removing animals from mosquito-infested areas during peak biting times. Continuous, effective mosquito control can minimize the risk of exposure to both horses and humans to mosquito-borne diseases. Virginia last saw WNV in August 2015.